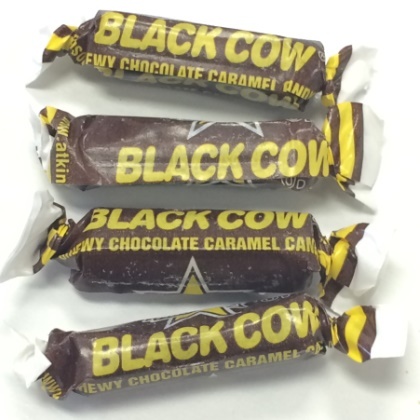 This chocolate caramel candy has returned after a 25 years. This new version is firmer with full flavored caramel and real chocolate inside. 9 oz bag. Approx 4 pcs per oz. Made in USA. OU Kosher Dairy.